Our own IT Infrastructure which is operated and maintained by getsix® Services Sp. z o.o. gives us the flexibility to offer various IT Services to our Clients and gives us the possibility to use the advantages of an professional IT Environment for our internal processes. 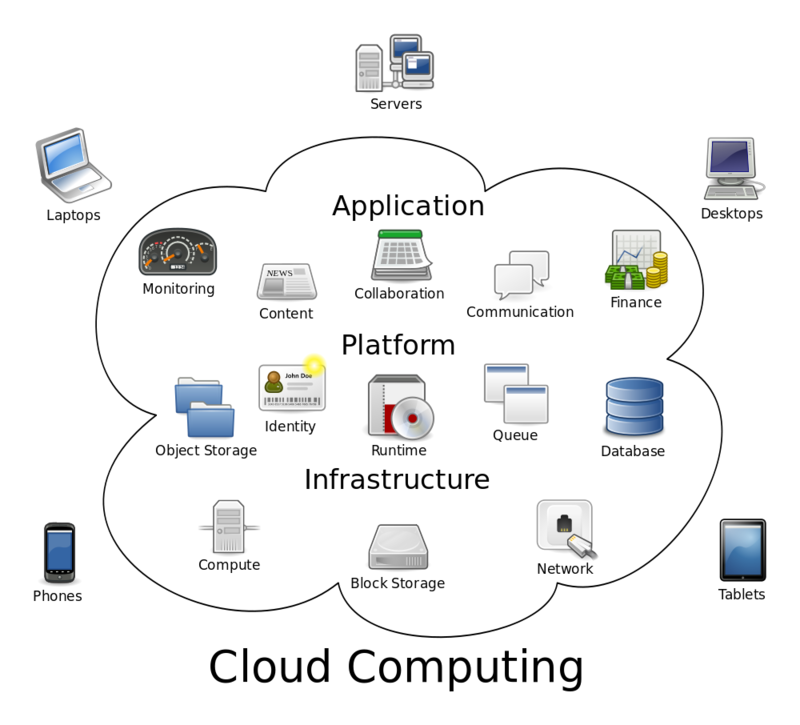 There are two sides to cloud computing – the front end, which is the user’s end, and the back end, which is the company offering the service or resource through the cloud. The link between the front end and the back end is a network, usually the Internet. There is the interface between the two ends, which allows the user to make use of the resources being serviced from the back end. This interface could simply be a web browser, or a simple application which is using the date from the getsix® Cloud Infrastructure.